I often walked the streets to see the nightlife in Japan to see what it was about. 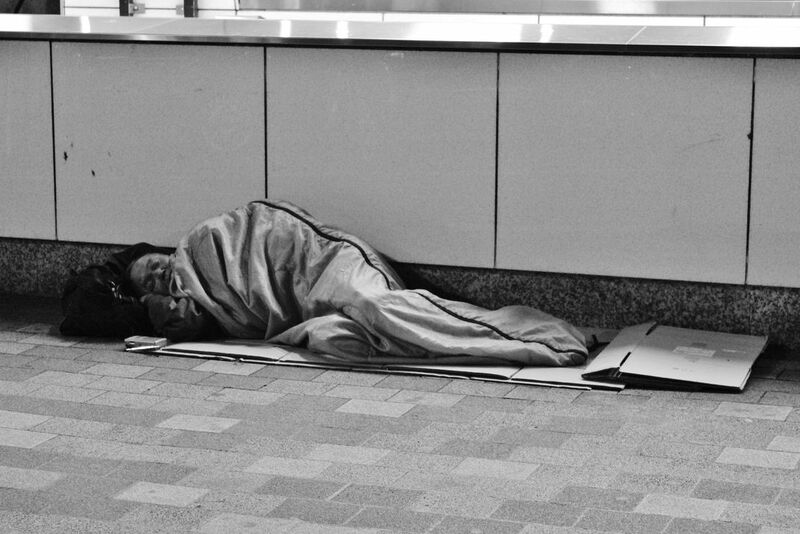 As I walked through the Shinjuku district, it seemed like the city never slept until I came across this man. He slept among the noise and commotion of the sleepless city. Date Uploaded: Sept. 7, 2015, 2:02 p.m.